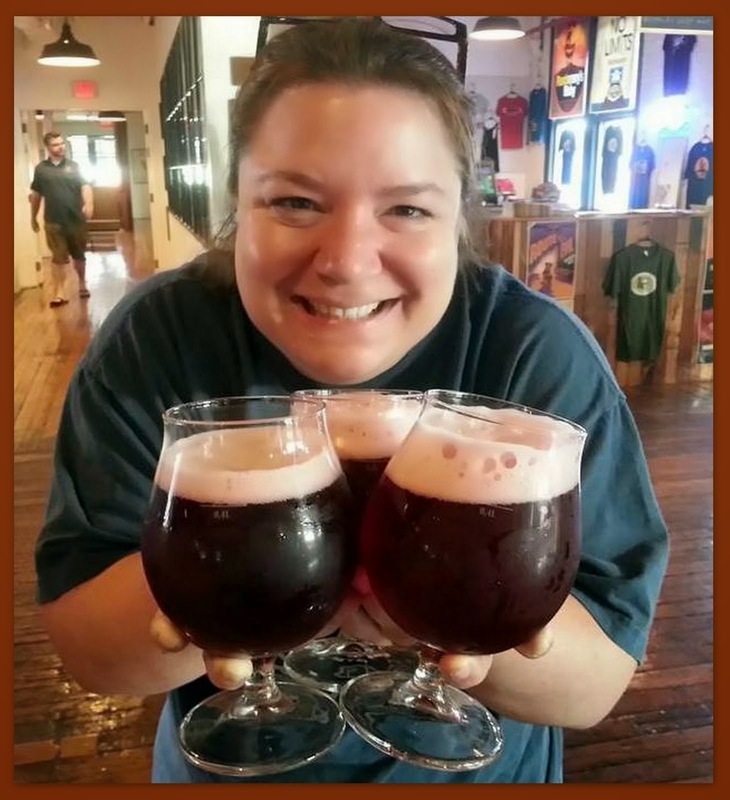 Just in time for summer, Two Roads Brewery has a released a new beer that is absolutely perfect for the season. Hefeweizen is a traditional unfiltered wheat beer from Bavaria. Hefeweizens are light and effervescent which makes them exceptionally drinkable. It's this quaffability that makes them the ultimate brew to refresh oneself during the hot, steamy days of summer. A name that was under consideration for the new summer ale was "Hefebahn". It's a name that appropriately pays homage to the style of beer and ties in the Two Roads philosophy of taking "the road less traveled". Or, the bahn less traveled, as it were. A road that winds its way through Bavaria that is exceedingly well traveled is the autobahn. On the autobahns there are no limits. 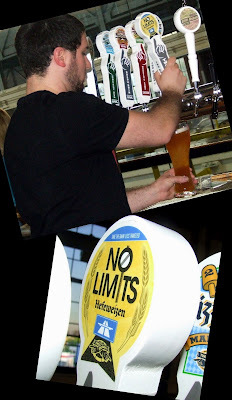 That fits Two Roads brewmaster, Phil Markowski's, style of brewing beer; his creativity seems to know no limits. It also fits his new beer. This hefeweizen really puts the pedal to the metal. 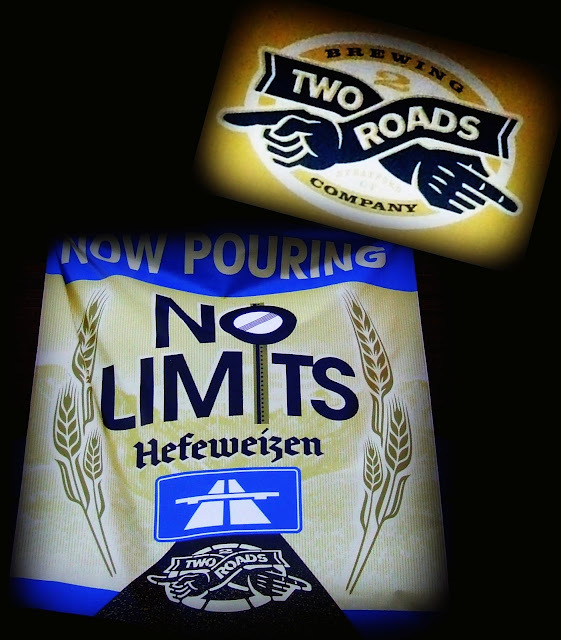 No Limits is a fitting name for Two Roads new brew. No Limits (5% ABV) pours a hazy sunny gold. A plethora of tiny bubbles rise to the surface to create a thick creamy head. All that foam grabs the sides of the glass and leaves behind a nice layer of loose lacing. The aroma is sweet and wheaty with hints of banana and clove. The mouthfeel is remarkable. It's the first thing I noticed when I took my first sip. It is light and cool with loads of tingly bubbles. 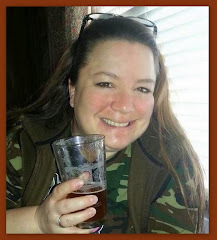 I could drink a lot of a beer that goes down so easy. Mmm, so dangerous in such a wonderful way. 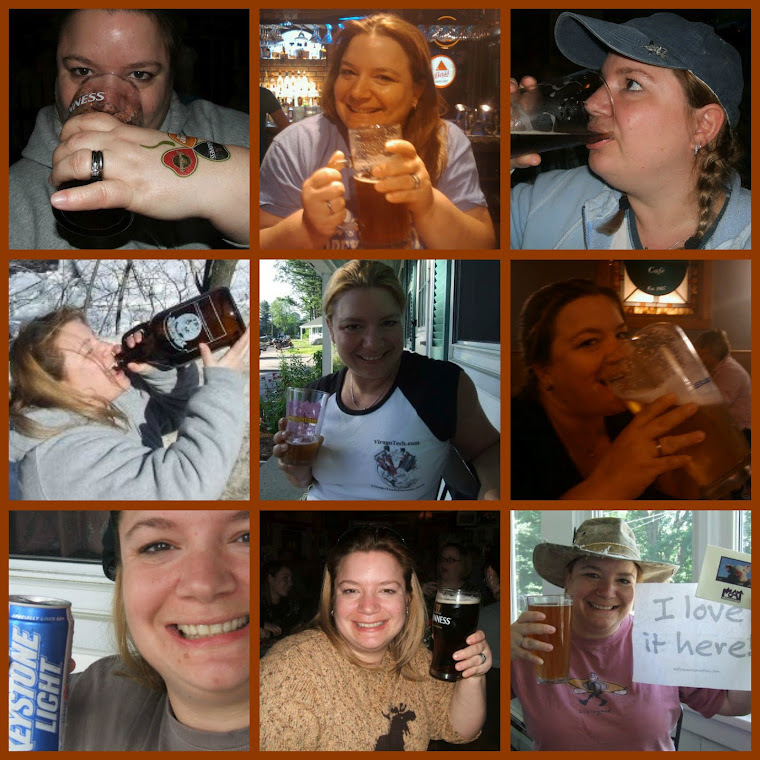 Thank goodness for the very sessionable ABV! The flavor is slightly sweet and pleasantly wheaty. I especially like the fact that the wheat is somewhat understated. That makes room for the essence of clove and banana and - what's that? - a whisper of bubblegum to come forth. The finish is clean with nary a trace of bitterness. 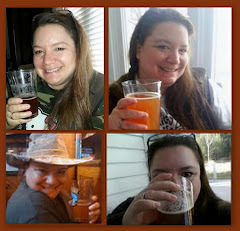 Two Roads has made a bold, flavorful hefeweizen that is light and wonderful. Well done!